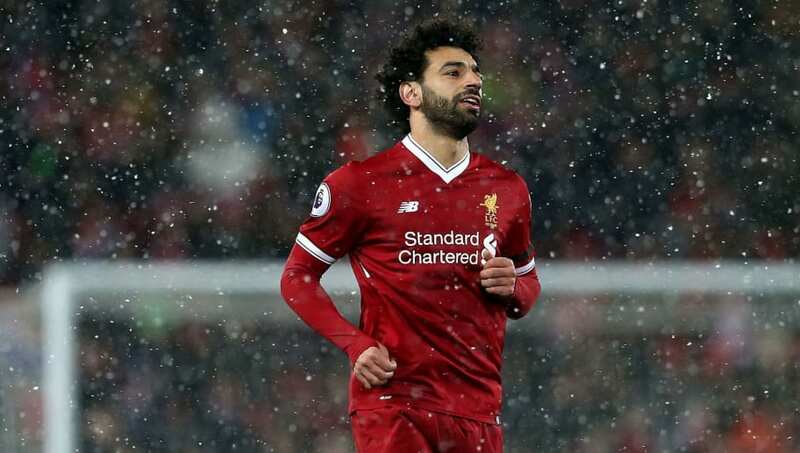 Mohamed Salah has proven to be the ​Premier League's signing of the season after racing to 36 goals in all competitions for the Merseyside Reds in just 41 appearances. The Egyptian is also leading the race for the Golden Boot, having become ​Liverpool's highest debut-season scorer following his four-goal performance against Watford on the weekend. Salah's exploits have also seen his country qualify for this year's World Cup, where he will hope to achieve even more. But his nation could be a tad more grateful if he keeps up the pace in the top flight. Telecommunications company Vodafone Egypt have decreed that they will give their customers 11 minutes of free talk time for every goal Salah scores from now on, according to the Echo. This could prove quite costly for them, as they have over 43m active subscribers, per their website. With 11 minutes roughly worth around 25p, if they do stick to their promise, Salah's next goal will see them dish out well over £100m in free air time. Why they would make such a decision is really unclear at the moment, but it's safe to assume that they're well able to afford to hand out a cool £100m every time Salah scores. At the rate he's going, however, the Egyptian may just be the cause of Vodafone Egypt filing for bankruptcy by the end of the season.